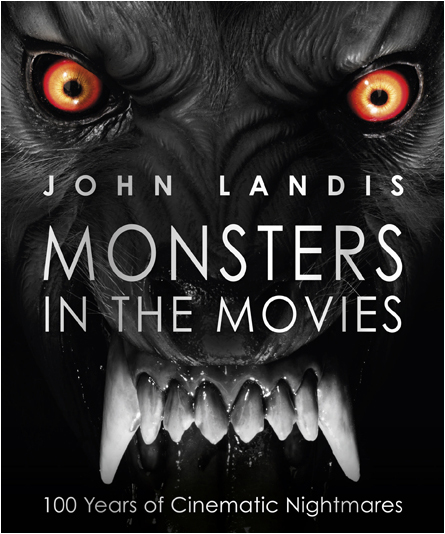 While scanning Amazon for new and interesting reads I came across a fantastic book for the movie buffs here – Monsters in the Movies by John Landis. As the director of the vampire film Innocent Blood, An American Werewolf in London, and MANY more he definitely knows all about movie monsters. “From B-movie bogeymen and outer space oddities to big-budget terrors, Monsters in the Movies by legendary filmmaker John Landis showcases the greatest monsters ever to creep, fly, slither, stalk, or rampage across the Silver Screen! Sounds like the perfect book for horror fans to read this wonderful Halloween season. I’m going to have to check this one out, after all, it has an entire section on vampires. I can’t pass that up!